It is an eye-opener to many people today to learn that the World Wide Web didn’t exist until 1991 when Tim Berners-Lee and Robert Caillau brought it into the world. The growth of the use of the internet eclipses that of any other technology in history. If you do not believe that a website is valuable to your business, reconsider for survival. If you know that your website is valuable and you derive goodwill or business from it, then you should take a look at the platform where you host your site and who controls it. If you set up your site on template site provider service, how much do you know about the financial strength of that provider? Could they fail and leave your site in limbo? Or, perhaps they sell the business, and the new owner makes changes in terms and pricing that force you to move your content. 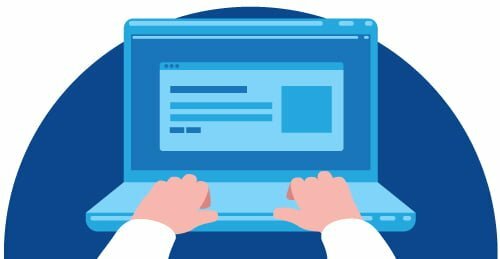 How to take control of your Website? Moving a website is no small matter, and it can be a nightmare if the simplicity advertised to use the provider’s site tools means that you have no access to export your content for import into another website. 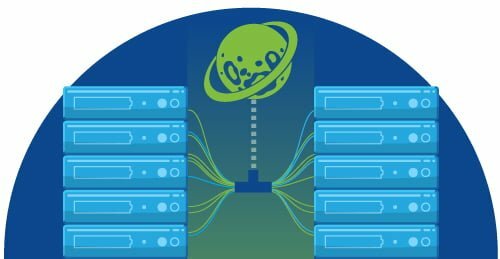 Even if you can get it out of the other host provider’s servers, it may not be in a format easily imported into another provider’s system. You’ll never have total control of your site’s presence on the internet unless you own your servers, a major investment in time and money. However, you can use a hosting company that specializes in hosting websites to set up in various software packages. For example, at PlanetHoster, we provide the space on the web for your site content. How you organize it and the software on which you design it are your choice. 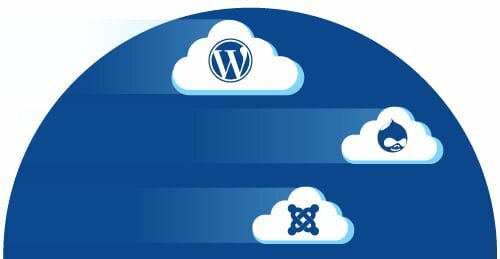 Using Content Management Software (CMS) like WordPress, Drupal, and Joomla provide the structure and input for your site content, and you can host it on one of the hosting providers’ servers. You own and control your content. WordPress is the most widely used of these. It is a free software, one reason why there are more than 75 million websites using it today. WordPress is easy to use, with input very similar to working with word processing software like Microsoft Word. If you have a WordPress site and you’re unhappy with a hosting provider, you can export your content using the WordPress utility and easily import it into a blank WordPress installation on another host. You’re up and running again in hours. With thousands of third-party developers providing free or very low-cost themes for the look and design of a website, it’s easy to have a beautiful site up very quickly. Changing the theme can often be done with a couple of clicks and minor adjustments for a whole new site look. If you have a very simple Website and do not want to do things like selling online, you may be happy with a free site hosted at WordPress.com or our free plan: World Lite. A more powerful site with all of the bells and whistles you may want requires paid web hosting. Here at PlanetHoster, our hosting plan starts at $7.26/month (6 euros) with plenty of space for your content and growth. If you want to control the fate of your business on the Internet, taking this approach is how to do it. Whether you use WordPress or Joomla, or some other combination, you’ll control your business presence on the web.